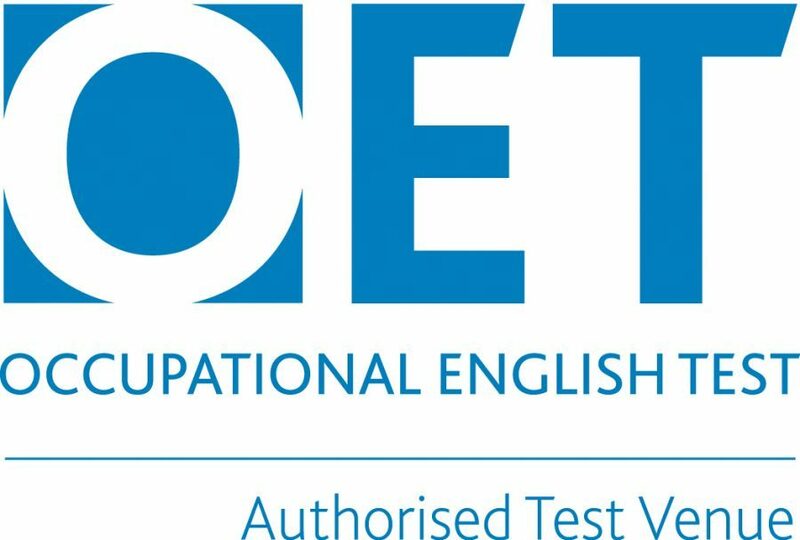 The TKT test is about teaching English to speakers of other languages. It aims to increase teachers’ confidence and enhance job prospects by focusing on the core teaching knowledge needed by teachers of primary, secondary or adult learners, anywhere in the world. Who is the TKT exam for and why should I take it? It is ideal for all teachers, whatever their background and teaching experience, and is also suitable for people who would like to teach English but do not yet have a teaching position. TKT gives teachers a strong foundation in the core areas of teaching knowledge needed in the English language-teaching classroom. After taking TKT, teachers who want to develop their knowledge further can progress to the University of Cambridge’s well-established Teaching Awards, such as CELTA. YL – Young Learners – each Module has 80 questions and lasts 80 minutes. Results for TKT are described as being in one of four band scores, 1-4. There is no Pass or Fail. Every candidate receives a certificate for each Module taken. When are the results released? The results are not released. The certificates are available 2 to 3 weeks after the exam day for both the paper-based and computer-based exams.